My oldest daughter, Coach Ella, joined Team ATX when she was 8, which means I’ve been hanging around climbing gyms for the past nine years. Neither my husband nor I have a climbing background, so we had a lot to learn when Ella first joined the team. Here are answers to some of the questions I asked at the beginning and some of the questions I’ve been asked in the years since. If you have any questions that aren’t covered here, let me know. Welcome to the climbing family. Interested athletes should contact Head Coach John Myrick to arrange a meeting to discuss the team requirements and perform a tryout. Team dues include full membership to both Austin Rock Gym and Crux Climbing Center. Climbers can attend as many practices as they want each week. Competition entry fees are separate from team dues. These fees are paid directly to the host gym. Entry fees are usually $50 for local competitions and between $65-$100 for regional and divisional competitions. There is also a coaching fee for each competition to cover travel and coaching costs. The coaching fee for local competitions is $10.00. The fee for out of town competitions is $30 and $35 for Regionals, $65 for Divisionals, and $125 for Nationals. In addition to team dues, climbers need to be members of USA Climbing if they want to compete at Regionals, Divisionals, and Nationals. You can buy a day pass for local comps, but if your climber wants to go to Regionals, he or she MUST have a full USA Climbing membership when you register for Regionals. Go here for more membership information. Climbing is broken into three disciplines: Bouldering, Sport, and Speed. Bouldering is climbing without ropes. There’s a height limit to the routes, usually 10 or 15 feet. In competitive climbing, the bouldering season runs from September to January. Sport climbing involves ropes, and the routes are much higher. Climbers wear harnesses and work with partners called belayers. The sport climbing competitive season runs from March through July. Sport climbing is further broken down to two types – top rope and lead. In top rope climbing, the rope hangs from the top of the wall and the belayer takes up slack as the climber goes up the wall. In lead climbing, the climber carries the rope as he or she climbs, clipping it into devices called quick draws, as the belayer feeds out slack. Lead climbing allows for routes that have under hangs and that go around corners. Speed climbing is exactly what it sounds like – climbers see just how fast they can go up the wall. All speed walls are set exactly the same. Climbers in Youth D and Youth C categories (we’ll get to categories in a minute) compete on 10-meter walls, and Climbers in Youth B, Youth A, and Junior categories compete on 15-meter walls, which is the international standard. A 15-meter wall will open in Houston later this summer. Here’s footage of the world record speed climb from 2014. https://www.youtube.com/watch?v=n4n6xfu8VDU I recommend watching it – it’s like something out of a super hero movie. 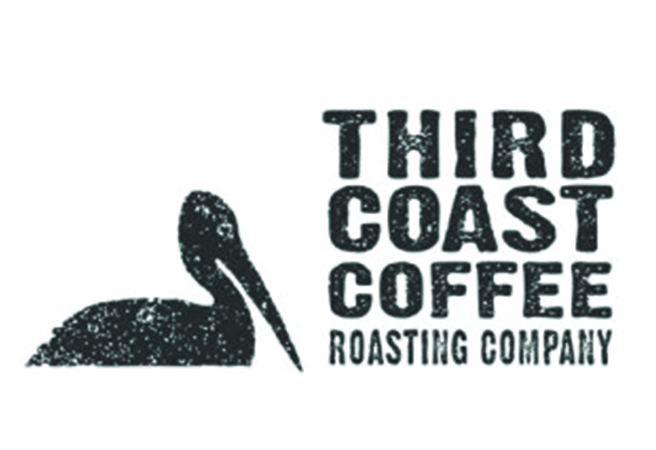 There are four levels of competition: Local, Regional, Divisional, and National. For the really, really good – like Team ATX climber Maya Madere – there is also the international level. USA Climbing, which is the governing body for competitive climbing, has broken the country into regions and divisions. Team ATX is in Region 402, which includes Texas, Arkansas, Oklahoma, and Louisiana. Local competitions take place within our region. Team ATX usually goes to competitions in Austin, Houston, and Harker Heights, but we sometimes venture farther north to Dallas and Oklahoma. Local competitions are fairly relaxed and only take one day. Climbers must compete in at least two local competitions in order to be eligible to compete in Regional Championships. 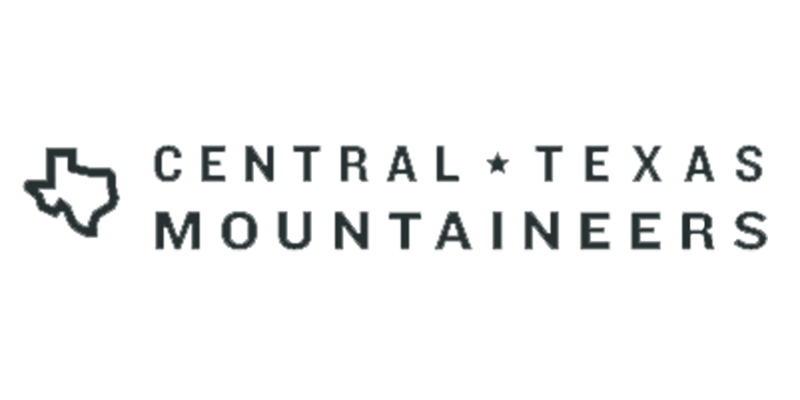 Regional competitions are held towards the end of each climbing season and are open to everyone who has competed in at least two local competitions. The top ten climbers in each age group move on to Divisionals. Team ATX is in Division 4, which includes all of Region 402 plus Arizona and New Mexico. Divisional competitions take two days, and the top 6 from each age group move on to Nationals. Nationals is the final competition for each climbing season, and it is the big time. Climbers are grouped into categories based on their birth year and age. There are two kinds of competition formats: redpoint and onsight. In redpoint competitions, climbers have three hours to complete as many climbs as possible. They then tally their top climbs, and the climber with the most points wins. Local competitions are usually red point format. In onsight competitions, climbers aren’t allowed to see the routes before they climb them. They are held in an isolation area, or iso, with other climbers in their category as well as coaches. Once it’s time to climb, climbers are brought out on to the competition floor in order, and there is a set amount of climbing time and rest intervals. Regionals, Divisionals, and Nationals follow this format. Routes are rated and scored according to their difficulty. At some competitions climbers only receive a score if they finish a route (redpoint). At others, they receive points based on the highest hold they reach (onsight). All climbers need to have their own climbing shoes (sneakers don't work), harness, chalk bag, and chalk. 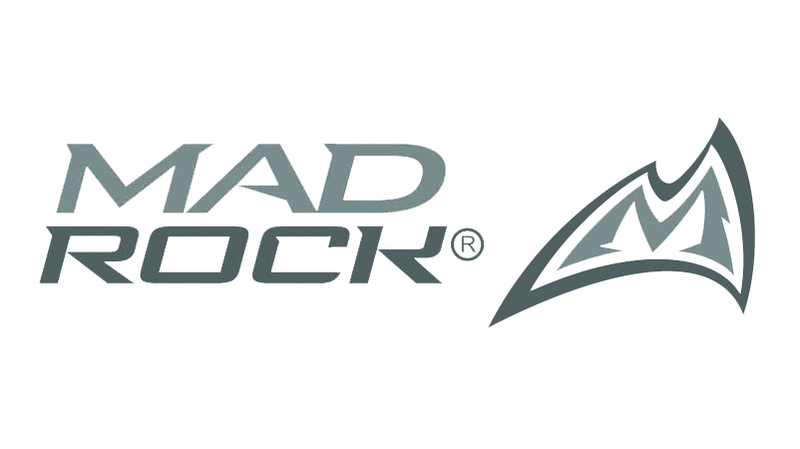 Team ATX is sponsored by Mad Rock, which offers special pricing on their shoes. Coach John has an order form you can use. You should buy a harness that is appropriate to your climber’s size. One of the coaches or the gym staff can help your child get fitted. One note of caution – don’t buy a used harness. There’s no way to know if it has any worn spots or weaknesses. Safety is of the utmost importance. Be prepared for your climber to lose at least one chalk bag per season; they are forever wandering off. Fortunately, chalk bags and chalk are pretty common prizes at competition raffles. Packages of chalk usually last a long time, but be prepared for everything your kid owns to be covered in chalk. 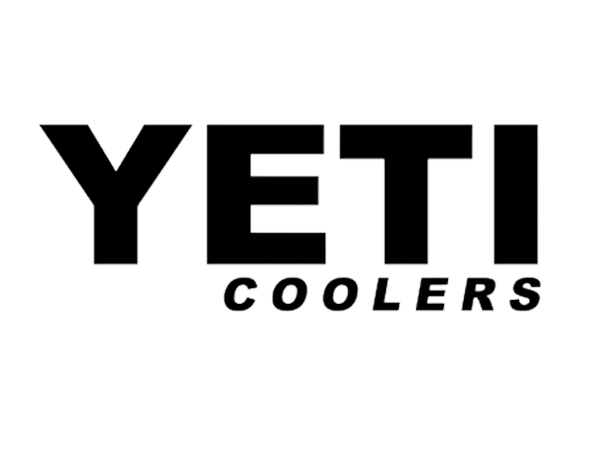 Coach John also gets free chalk from Metolius and can refill your kid’s chalk bag when needed. Once your climber starts leading routes, you may want to invest in a rope and rope bag: not all gyms have them available. If your climber does bouldering in the wild, you may also want to get a crash pad. They’re a bit pricey, so if you don’t plan to climb outside, no need to buy one. You can also get crash pads with the Mad Rock Pro Deal, the form you can get from Coach John. In addition to their actual climbing gear, all members need to wear a Team ATX shirt at competitions. Coach John has t-shirts and tank tops available for purchase. There is always a need for volunteers at climbing competitions. The most common volunteer jobs are belayers and route judges. Both Austin Rock Gym and Crux offer belaying instruction, and it’s a good idea to learn. It will allow you to take your kid to the gym to climb outside of practice hours as well as volunteer. There is route judge training available at competitions. It sounds daunting, but it’s a really good way to learn more about the sport. With few exceptions, parents can volunteer at events and still watch their kids climb. Volunteering also a really, really good way to make the long hours spent in climbing gyms go a little faster. In addition, you’ll meet a lot of cool people and get a free lunch. Coach John will sometimes load up the team van—AKA The FES Wagon — and take the kids to competitions or on team trips. A few times a season, he'll also take kids over to Houston for a training day to climb at inSpire, which has big walls and a speed wall. There are three big climbing trips each year. Space is limited for each, so it’s first come, first served. Climbing has its own language. Here are some common words and phrases you’ll hear your kids using to describe their climbing. FES: the team cheer the kids do at the end of every practices. It stands for Focus, Execute, Send. Finally, a note about being a climbing parent: your job at a competition is to make sure your climber is there on time, provide them with food and water, and cheer for them when they climb. The coaches work with each climber to figure out which routes they are going to attempt and the order in which they will do them; you don’t have to worry about it. It’s preferable to let the coaches do their job. We end up just confusing the kids or we cause them to be distracted. The kids need to learn how to keep track of their gear and their score cards how to fill in their top scores and submit the cards to right place. Climbing is an amazing sport that teaches kids strength and resilience that will serve them throughout their lives. They will form bonds with their own teammates as well as with climbers from all over the country that go far beyond the climbing gym.